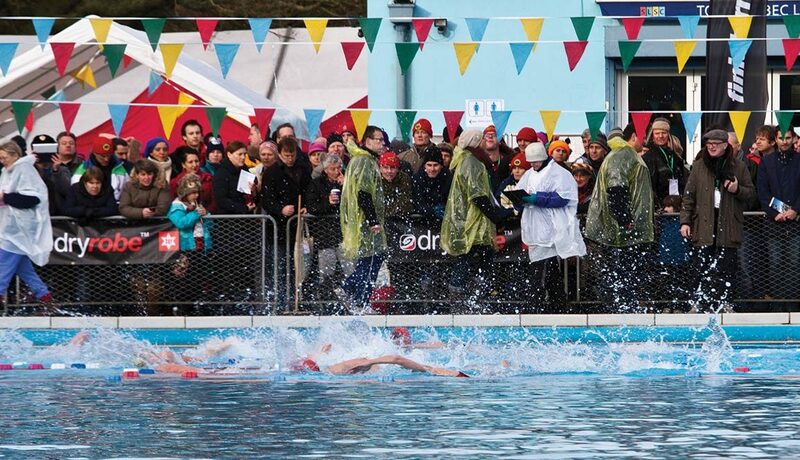 The 2019 UK Cold Water Championships, to be held on Saturday 26th January at Tooting Bec Lido, are now open for entries. All ages and abilities are welcome in individual and group categories. Head to the South London Swimming Club webpage for more details and to enter.